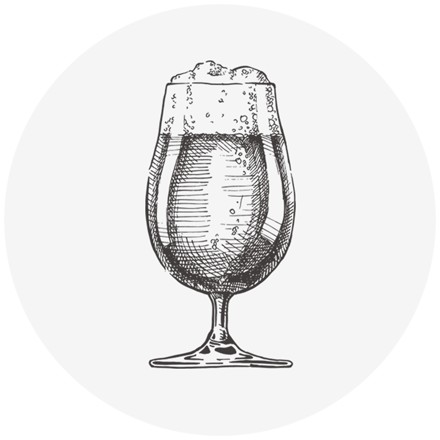 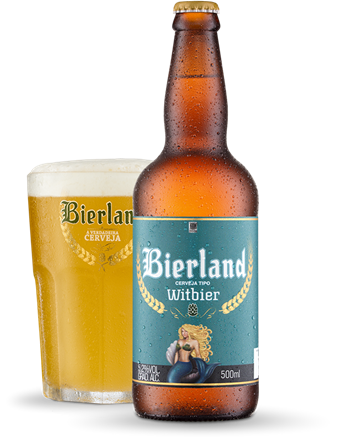 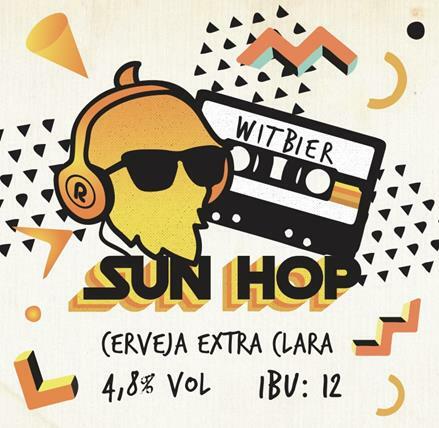 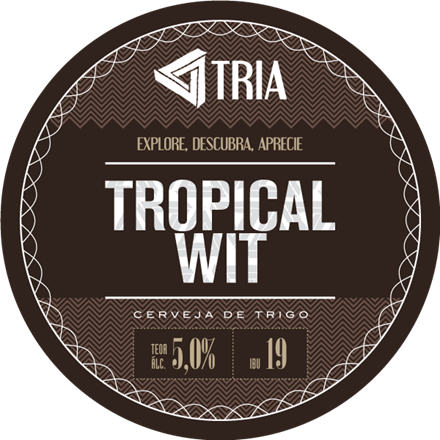 This beer is a Witbier with orange peel and coriander seed which has 5.2% ABV and 17 IBU brewed by Sauber Beer from SP, Brazil. 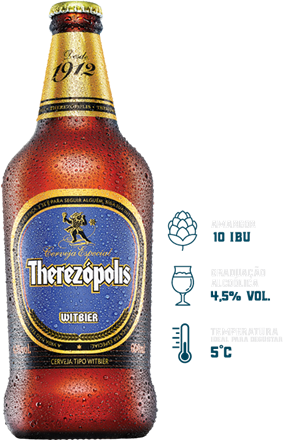 This is an available year round beer. 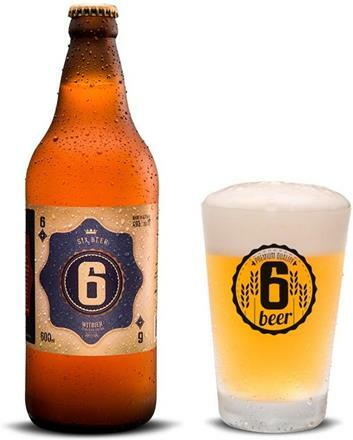 Cerveja clara, de trigo, temperada com sementes de coentro e casca de laranja tornando-a agradavelmente cítrica e refrescante.